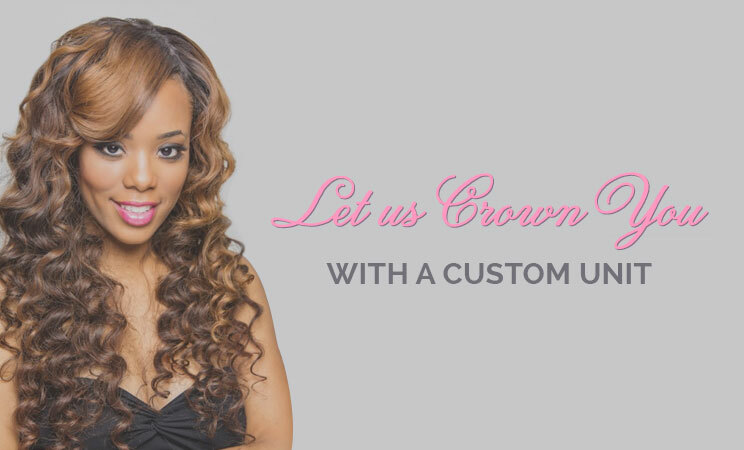 Our Mahogany Crowns are custom pieces designed to fit you perfectly. Our crowns are great for on the go women who love to have the perfect crown for every occasion. Dare to experience the life of luxury with our Mahogany Crowns. We offer more than an ordinary wig. Crown Yourself Today! Please Note: All Crowns are Made to Order Unless Stated.